The Tran Lab uses a combination of biochemistry, molecular biology, and bioinformatics to address key questions in each research area. 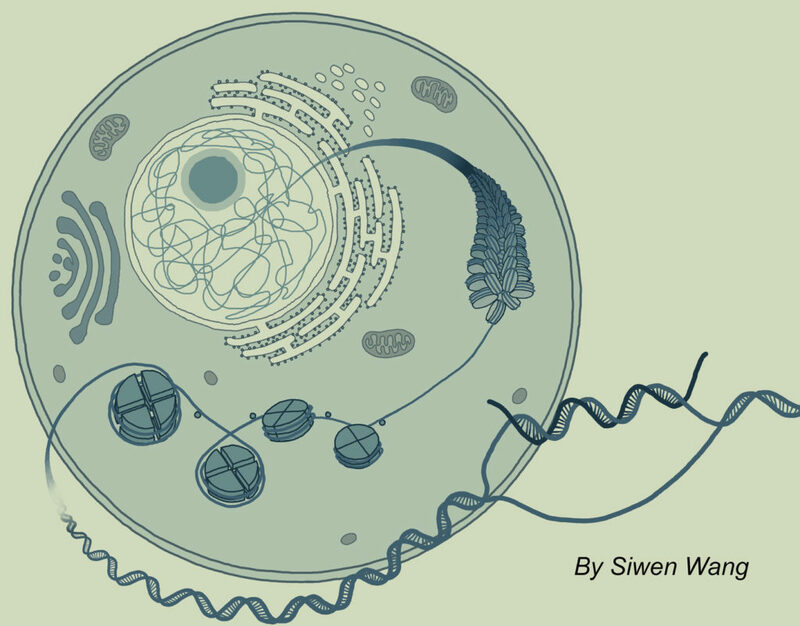 This multidisciplinary approach allows for new insights and novel discoveries in RNA biology. Moreover, the Tran lab provides an exceptional training environment for graduate students and postdocs wishing to pursue careers focused on RNA biology and links to disease. 3. pinpointing RNA-based processes whose misregulation results in cancer.